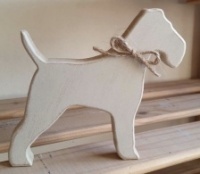 This beautiful Fox Terrier measures aprox 15cm nose to tail and stands 15cm tall. 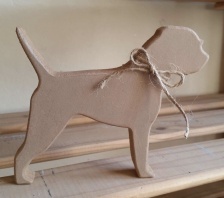 The perfect gift or keepsake for all dog lovers. 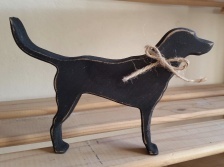 Other breeds and colours available.